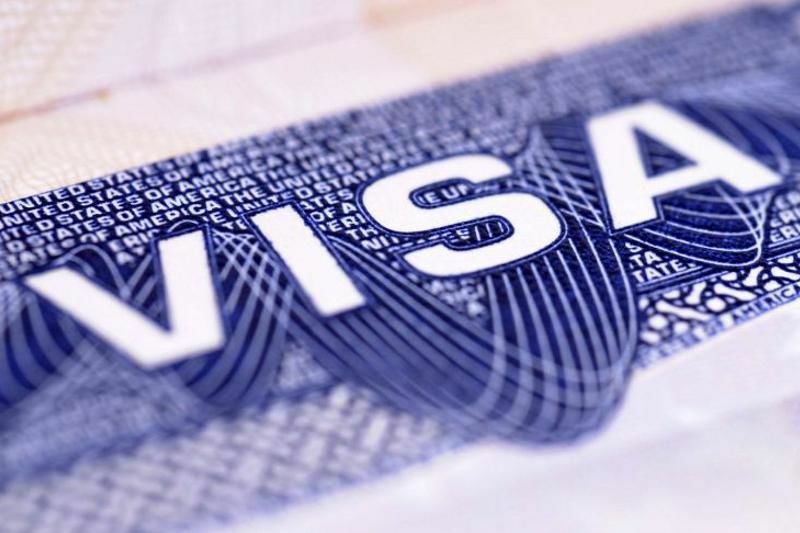 Visas in the conventional sense are entry permits for foreigners that are pasted or stamped by a domestic authority in the form of an adhesive or stamp in the passport. Depending on the country of travel, the visa process may be different. Some countries stamp the visas in the passports of arriving guests after checking the passport on arrival at the airport, other countries require a prior visit to the respective embassy or consulate. 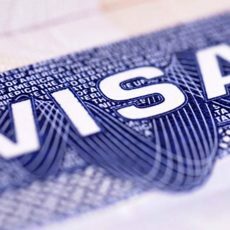 In the case of an e-Visa, the entire process of applying for and issuing a visa takes place online (hence the term “e” visa for “electronic” visa). 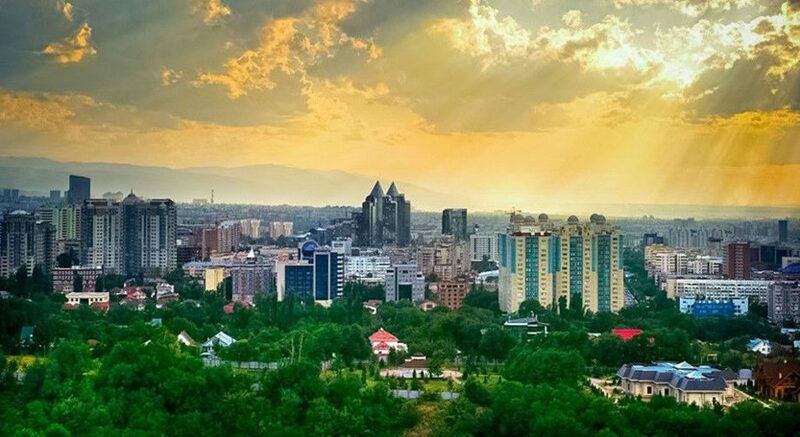 The applicant, the person wishing to enter the country such as Uzbekistan, visits the website of the authority and completes the visa application. A processing fee is then paid (usually by credit card). The authority checks the submitted forms to see how far this process is automated or manual, but it can be assumed that at least some of the applications will be processed and opened for entry by means of an automatic check according to pre-defined criteria. At the same time, manual random checks of individual applications are certainly also carried out. Once the authority has made a decision, it will be sent to the applicant by e-mail. In some cases a confirmation is sent, which must be printed out and carried on the trip, but in most cases the visa is electronically linked to the unique passport number, so an electronic check of the passport is sufficient to determine whether a visa has been issued or not. Border guards scan the passport number or manually enter it into the electronic entry permit system, which immediately reports back whether a visa is available or not. 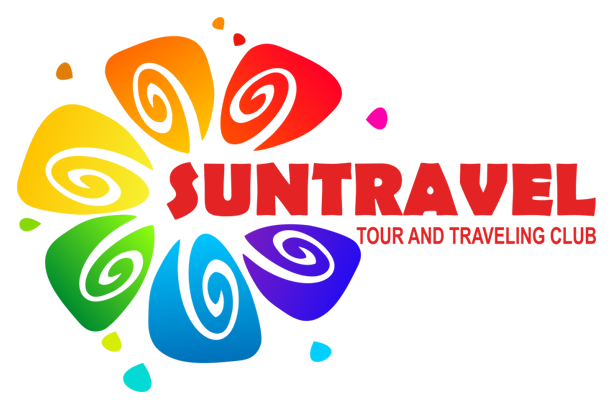 The introduction of e-Visa has a positive impact on the travel behaviour of tourists. In each case in which an electronic visa was introduced, there was a marked increase in annual visits. Prominent examples of countries that have successfully introduced an electronic visa include: Canada, USA, Australia, Vietnam and Brazil.